SKU: N8102. 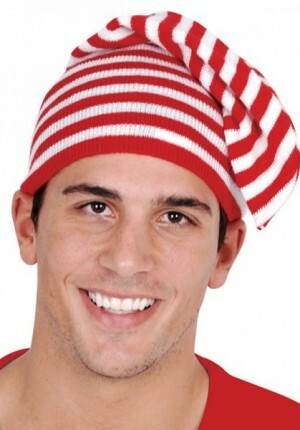 Listed in: Christmas, Christmas & Santas, Hats. Tags: Christmas & Santas, Elf, Hat. 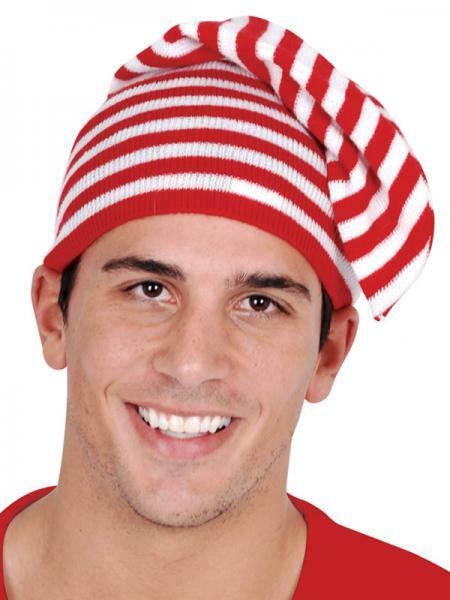 Elf hat with red and white stripes. Knit stretch fabric. To fit Adults or children.